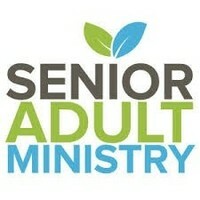 Our Senior Adult Ministry visits and hold multible services in two Senior care centers here in Mt. Washington. We hold services at Elmcroft on Wednesdays and at Green Meadows Nursing Home on the first and third Saturdays.